No more cabling in agriculture environmental monitoring! Wireless Sensors transmit data to base station in range 1200 meter. Sensor can be temperature, humidity, level, load cell or any standard industrial transducers in the market. 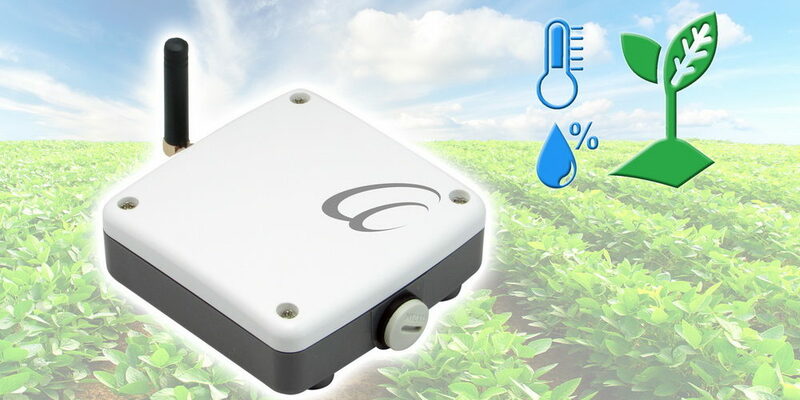 G7 wireless sensor supports both analog and digital input.